An everyday life's Odyssey » Through the Chinese Door. Through the Chinese Door. La Habana, Cuba. After a (very) long flight, we finally reached La Habana. We reached our casa in the center, and after a quick freshen up, we were out there, strolling the center. 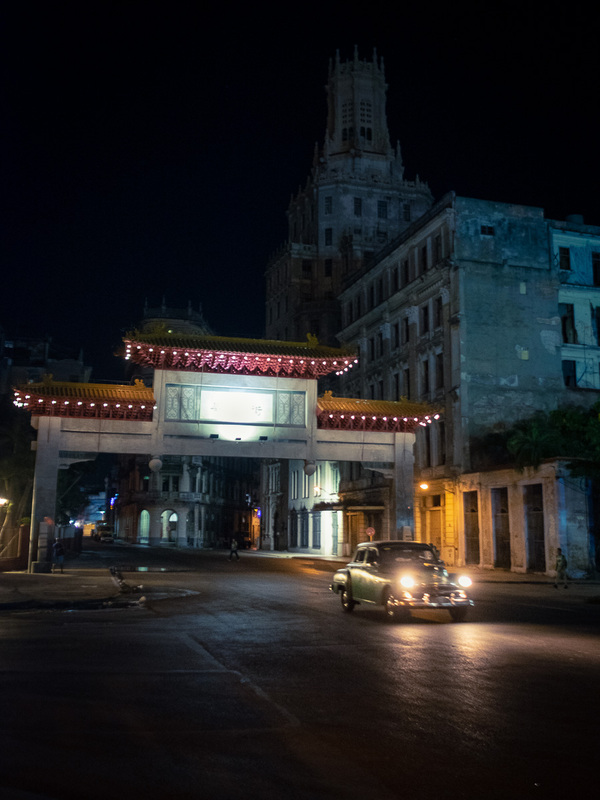 And to our surprise, there is (were) a Chinese district in La Habana.